and what I am crushing on currently. And this week- it is all about inspirations. while I was at High Point Market. 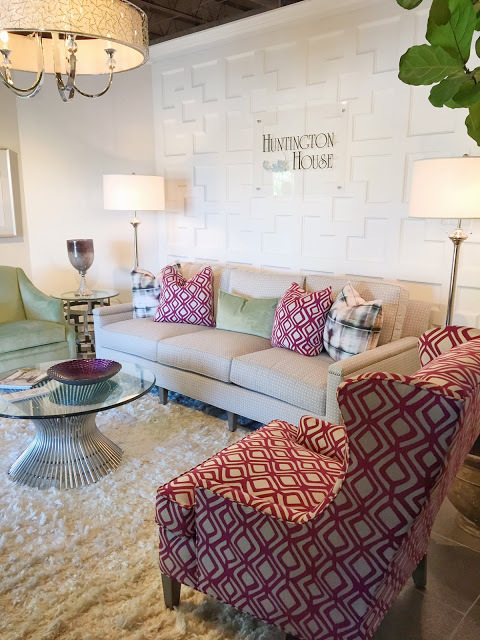 I picked pieces and rooms that had a texture, color, style, pattern that caught my eye for one reason or another - and even a few that were just the vignette that spoke to me. And ahem...there were a lot of them. then added 2 more because I couldn't leave them out. #1. 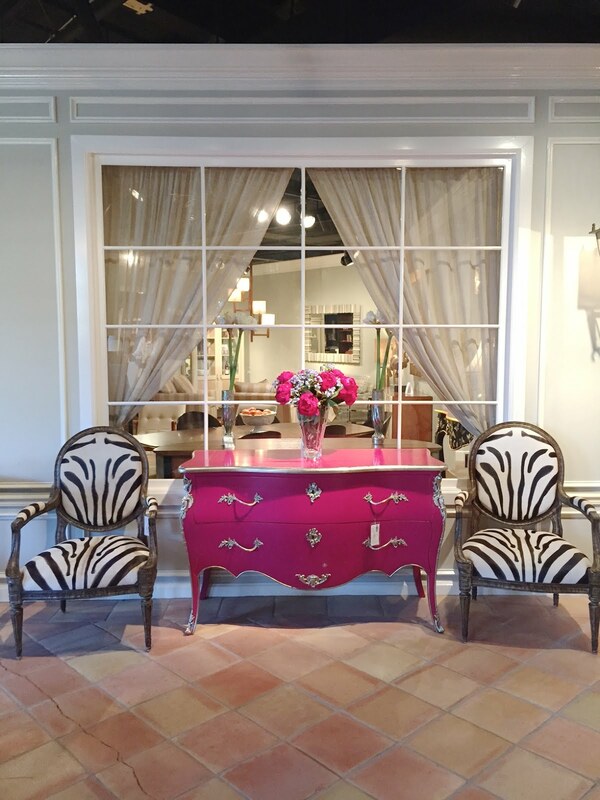 Rowe Furniture took my breath away around every corner with so much inspiration. and am loving this simple style and charm- it has definitely inspired me. of tropical paradise to my home. 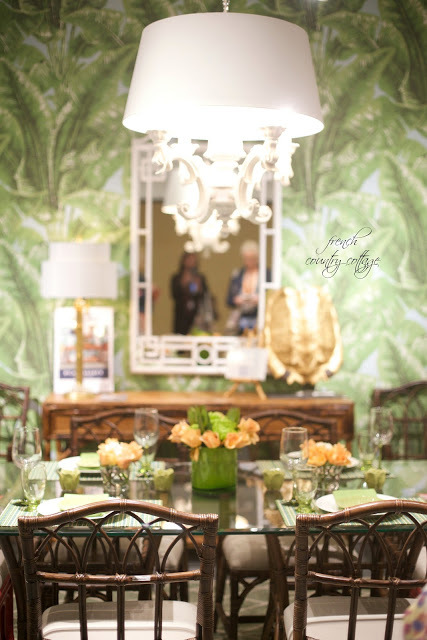 and even if you don't have a tropical feel to your home- adding a mirror or chair is perfect. so they are functioning and charming conversations pieces for sure. had simple lines and a classic feeling. 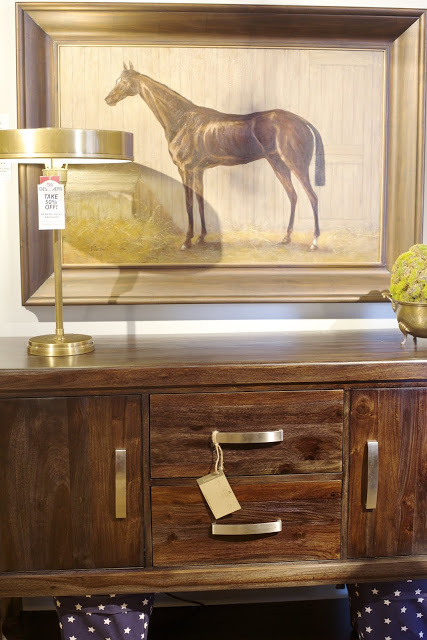 To me this vignette spoke modern farmhouse. #5. 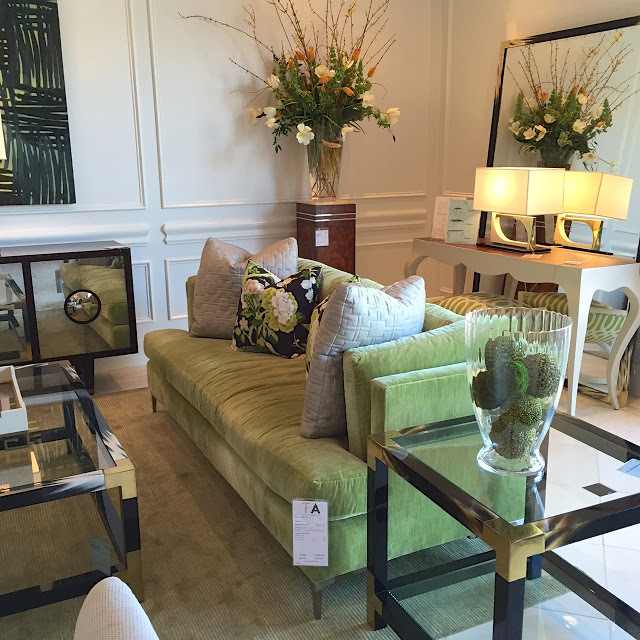 Theodore Alexander literally stopped me at the front door with this amazing velvety apple green sofa. I was in love instantly. Definitely a showroom filled with beauty and unique pieces. #6. 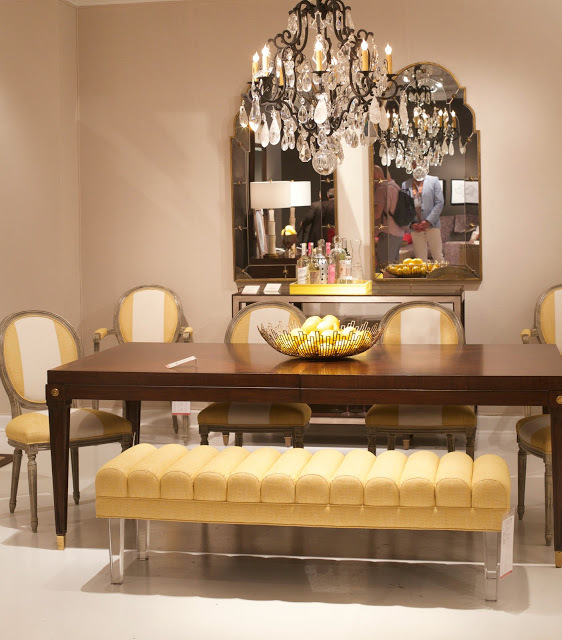 Vanguard made me fall in love with stripes and nailhead trim with just one glance. 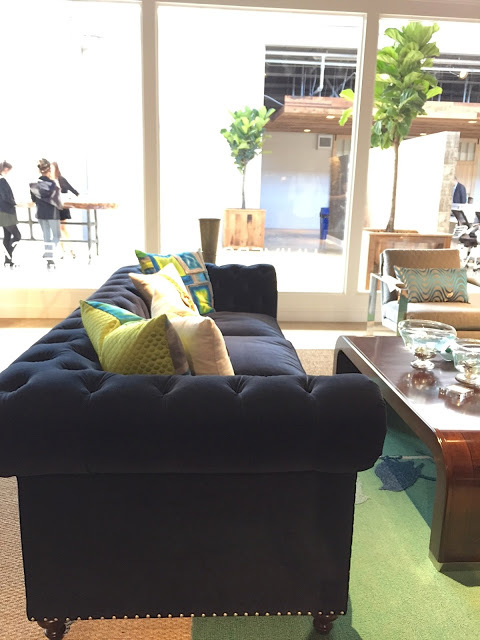 This chair definitely charmed me- so it is on the list. it was hard to choose a favorite to share. so this vignette is a winner. #9. Ambella Home- was talking to me with beautiful sunny yellow language. 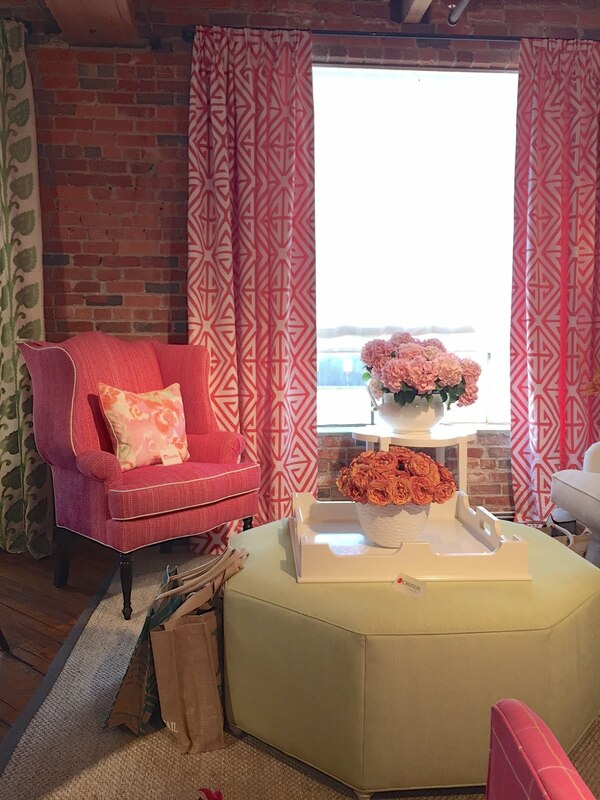 I loved these chairs and the amazing details that the pieces in this showroom had. #10. 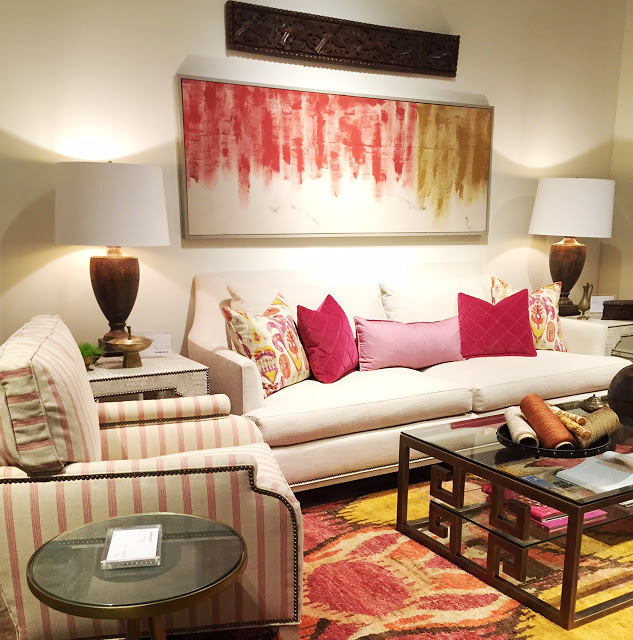 Nourison had a beautiful selection of rugs and so many patterns that caught my eye. 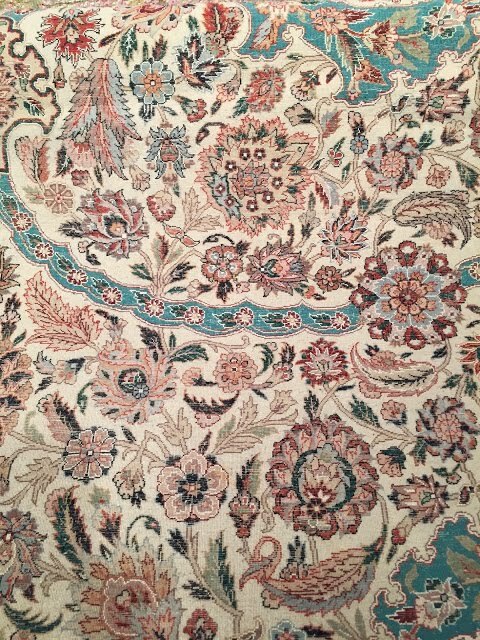 This one was definitely a favorite with the muted colors and pretty design- I definitely could see this rug fitting is several rooms and being right at home. #12. 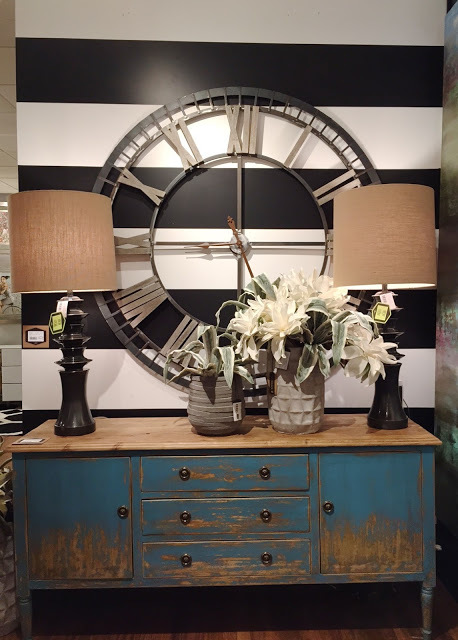 Harp and Finial spoke bold and beautiful with black and white and distressed turquoise. This was a favorite vignette for sure. #13. 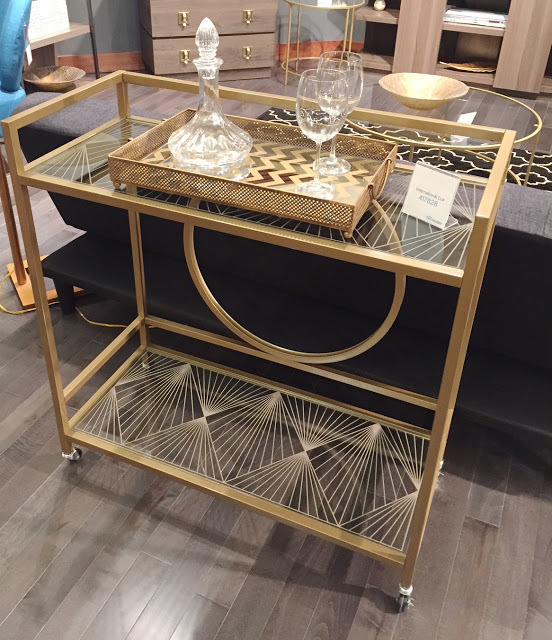 Sauder Furniture had me at hello with this pretty little gold bar cart. which is always a hit- so this juxtaposition caught my eye with the classic equestrian print paired with more trendy style elements mixed in. #15 . 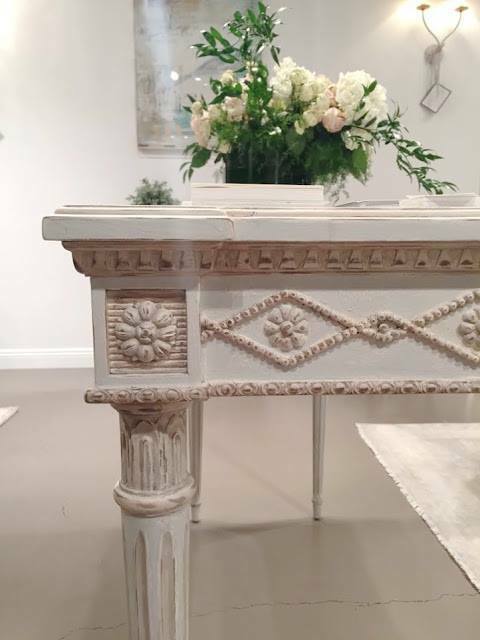 At Hurtado Furniture it was all about the details and craftmanship in their pieces. 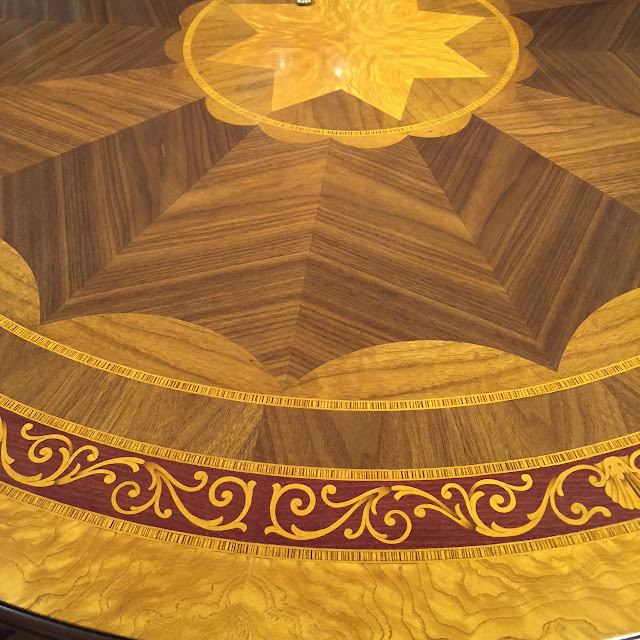 This tabletop design was amazing. and it seems the beds are some of my favorites. I loved the Hollywood glam feeling of this one and could see it being dressed in blush. 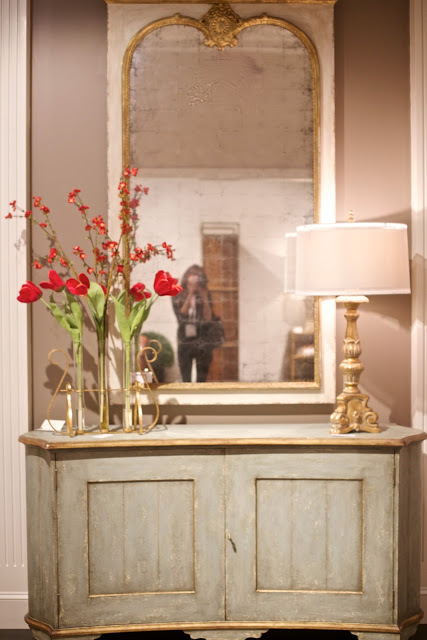 but I am pretty sure I need.this.vignette. #18. 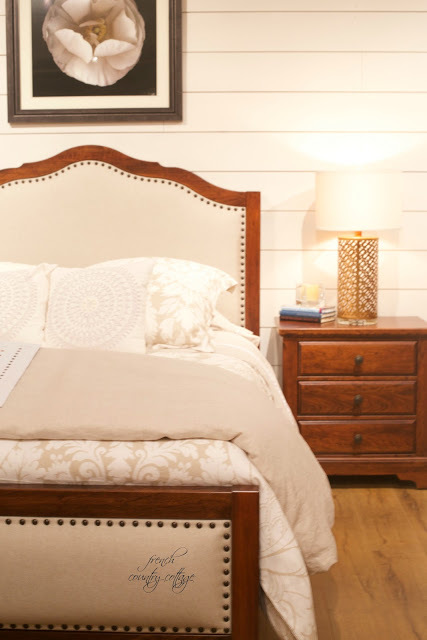 Ave Home is a new furniture company that is already a huge success at Market. #19. 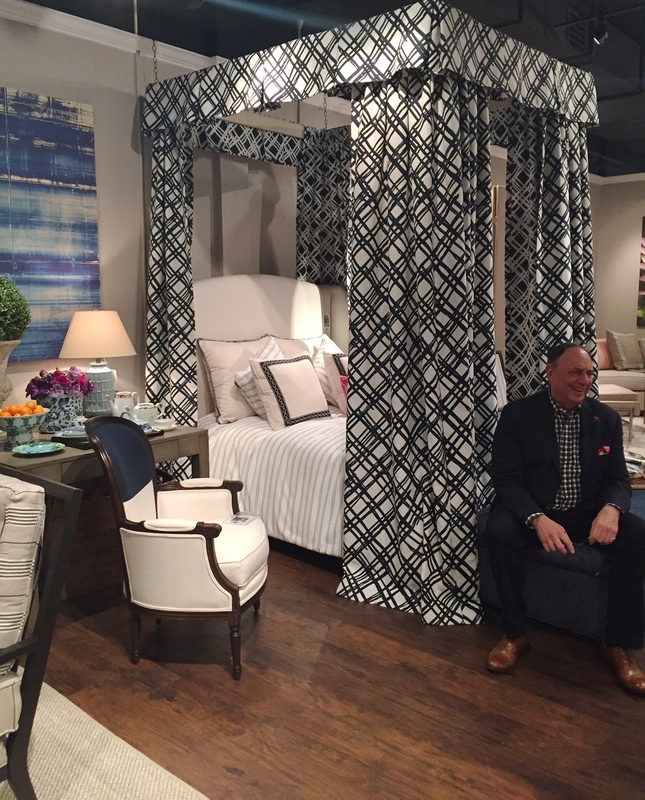 Joe Ruggiero always has rooms that are as charming as he is. Loved this canopy bed in that bold classic style- and doesn't he fit in perfectly with this room? they always have in their showroom. #22. 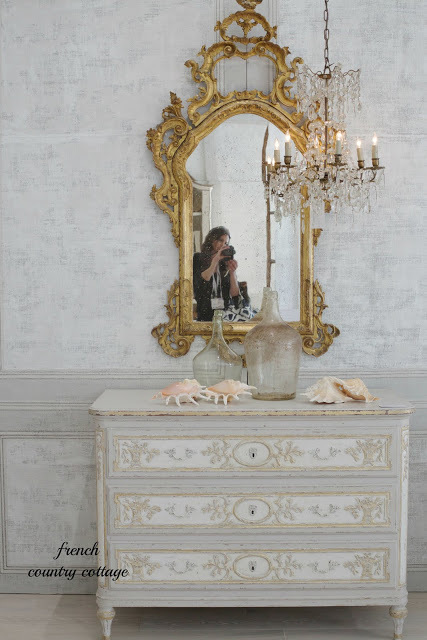 John- Richard always speaks to me- loved this amazing mirror. 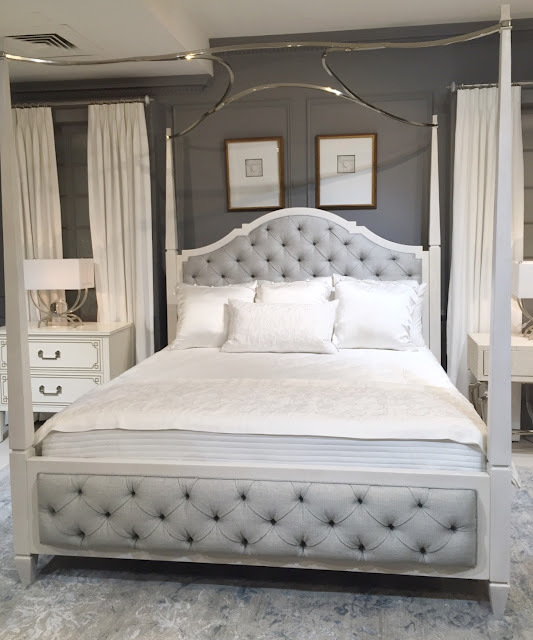 High Point Market- and a couple extras because... there is just so much inspiration at Market. and just what piece made a trip to my home soon. Every one of the crystal chandeliers makes my heart stop. Every one of those crystal chandeliers makes my heart stop. I love that rug, too. Perfect hues. PS: I can only comment under my google profile because I have never been able to get open ID or Wordpress to work. But no biggie.